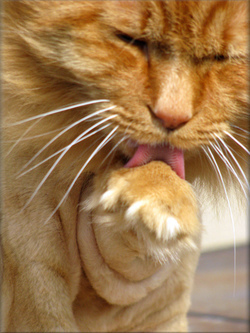 Grooming will keep your pet's skin healthy, comfortable, and clean. Many dogs and cats, especially those with very long coats, are prone to developing matted fur. 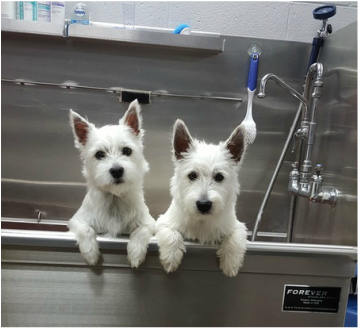 In contrast to routine groomers that are not licensed to administer sedation and anesthesia, we are capable of obtaining the desired effects and results while your dog or cat is comfortably sleeping. 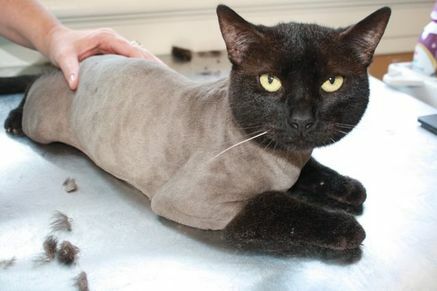 Full-body shaves make it much easier for pets and owners to maintain a healthy coat and skin condition. In addition to a full physical exam, we strongly recommend a pre-anesthetic blood work panel to be completed prior to any anesthetic procedure. This gives us confidence that your pet is healthy enough for the procedure. Check Out Our SPAW PACKAGES!